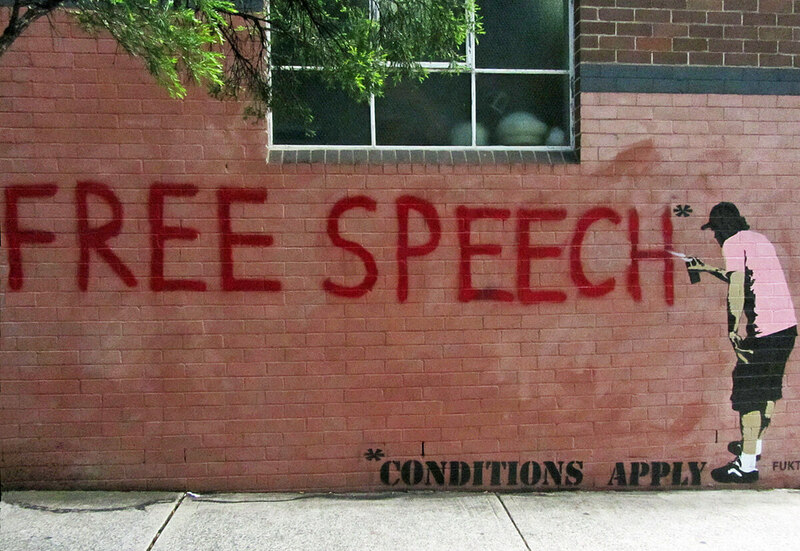 Techdirt, which is being sued for libel, accepts $250,000 to "further reporting on free speech"
A post written by Techdirt founder Mike Masnick reveals the financial support will come from a group that includes the Freedom of the Press Foundation, Union Square Ventures, The Charles Koch Foundation, WordPress parent company Automattic, and Craiglist founder Craig Newmark’s charity. Masnick writes that the support will "enable us to focus even more reporting resources on covering threats to free speech in the US and around the globe, and to tell the stories of the chilling effects created when free speech is attacked." In 2016, Ayyadurai sued Gawker for disputing his claims. After it went bankrupt following the Terry Bollea (Hulk Hogan) trial, the site agreed to pay Ayyadurai $750,000 and the two articles in question were deleted. He had been seeking $35 million in damages. Ayyadurai is being represented by Charles Harder, the same LA-based lawyer who represented Bollea. Masnick said the donations Techdirt is accepting wouldn't be used for its legal defense.